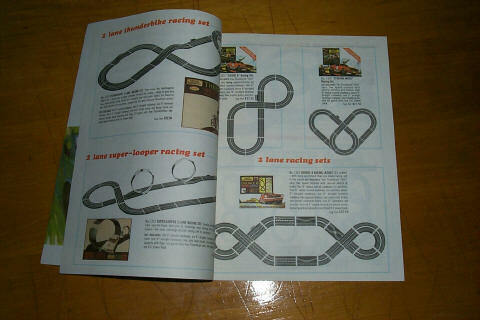 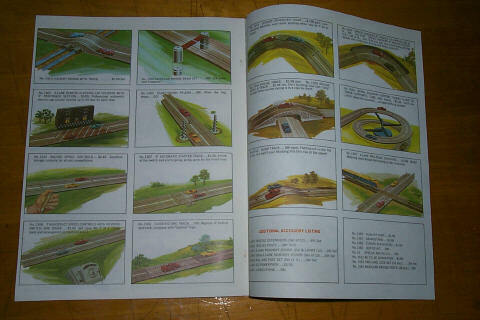 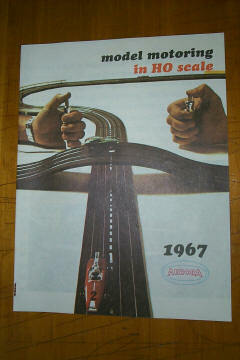 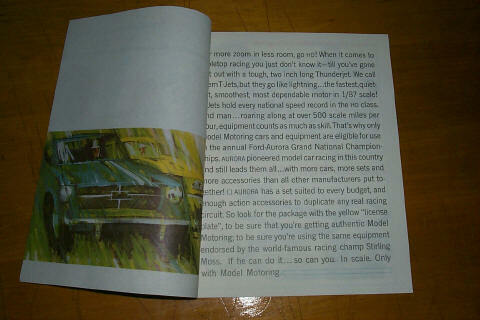 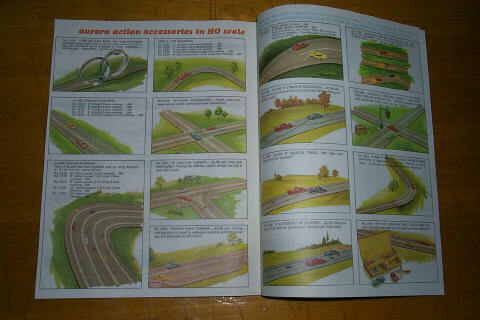 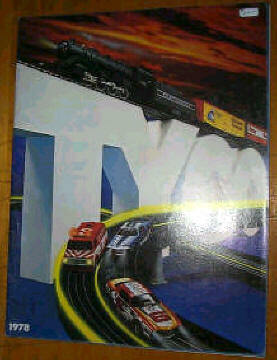 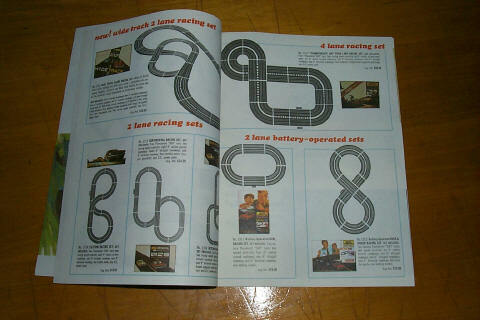 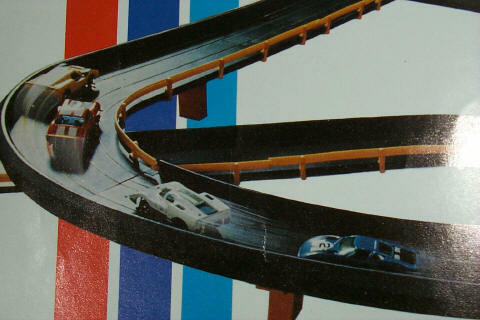 Old slot car catalogs, magazines, books, and flyers relating to slot cars of all scales can be found by browsing these pages. 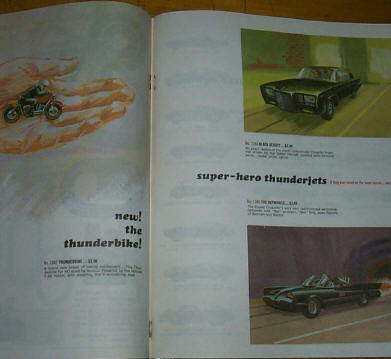 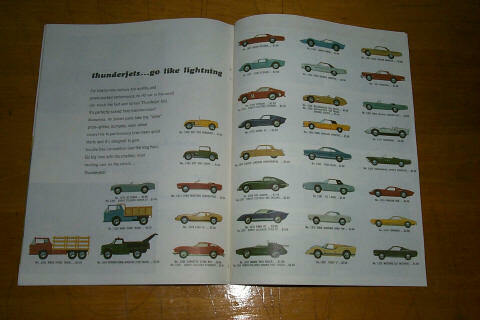 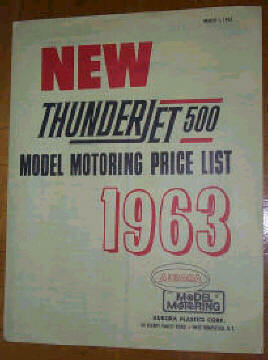 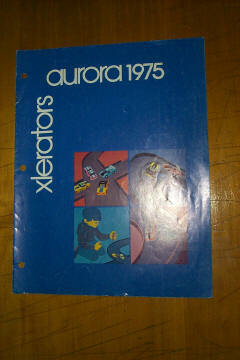 Aurora Xlerators '74 catalog, 11 pages, full color picures, good condition. 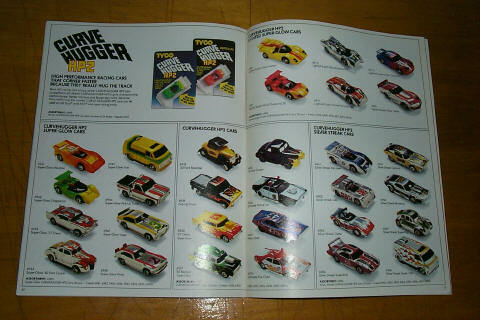 Shows pictures of first year Xlerators slotless cars and sets, including the Chaparral, Ford J car, Camaro, and Firebird Xlerators. 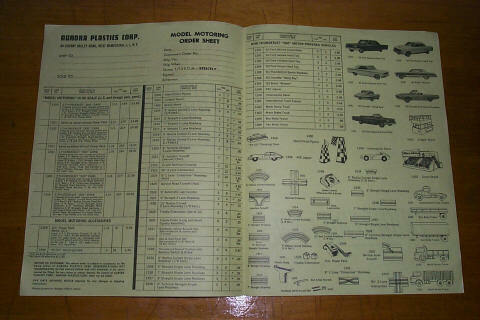 This old hobby shop stock has 'Store Copy' and the date '6/74' printed in ink near the top.